Kyoto. 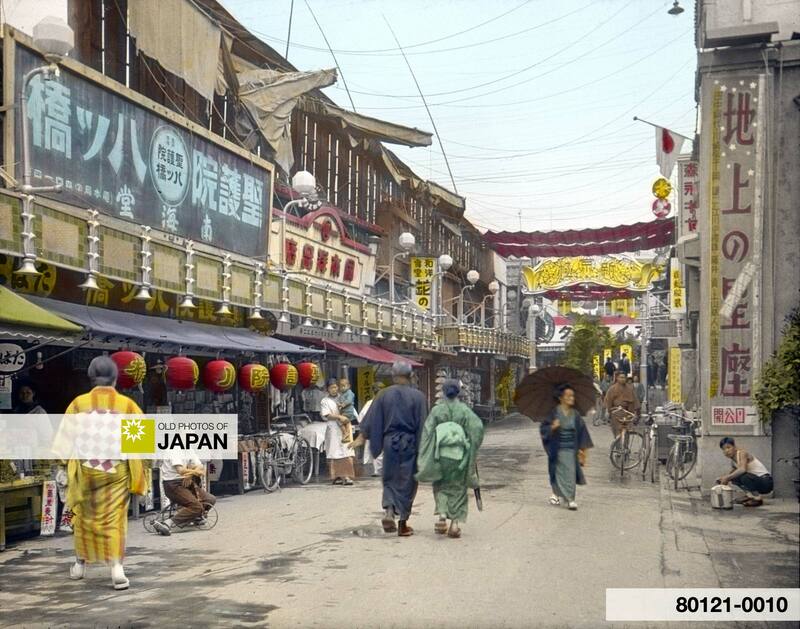 Kyogoku Theater Street (May 1934). You can also licence this image online: 80121-0010 @ MeijiShowa.com.